This entry was posted on October 16, 2012 by dpesekbrw. 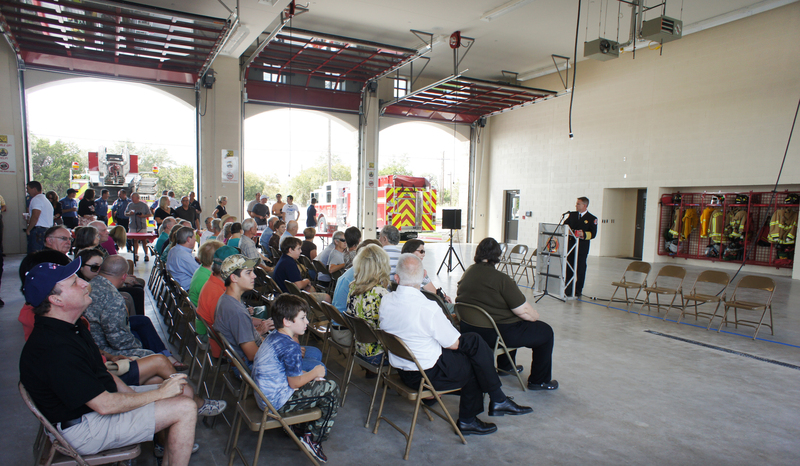 It was filed under New Stations, News, Station Design and was tagged with Fire Chief Robert Fite, fire training towers, Georgetown Fire department, Georgetown Fire Station No. 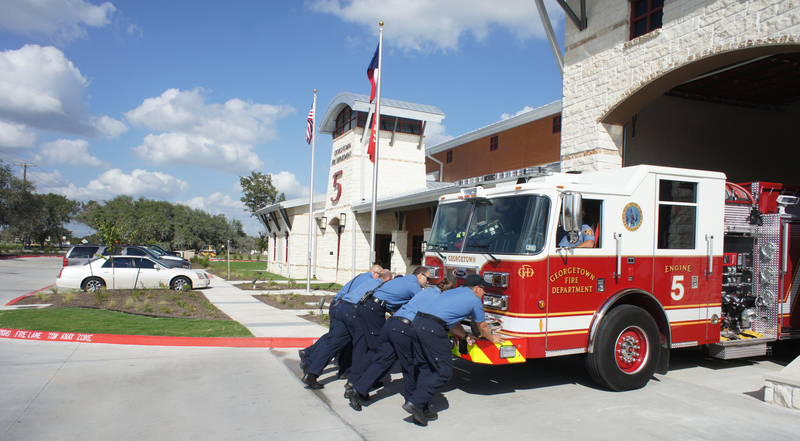 5, Georgetown tx, hose uncoupling, Mayor George Garver, three bay station.